Many believed that Pennsylvania was a slam-dunk to regulate online poker and general iGaming in 2017. But the state legislature went into summer recess failing to pass a gambling expansion bill. And at this point it appears that one key issue may derail the entire process. Video Gaming Terminals (VGT) remain the primary obstacle to passing an online gambling expansion bill in the state. Presently there are a large number of VGTs operating in back-room operations across Pa. and supporters are looking to try and get them regulated in order to provide additional revenue to the state government. Opponents to VGTs argue that they will impact casino revenues across the board. 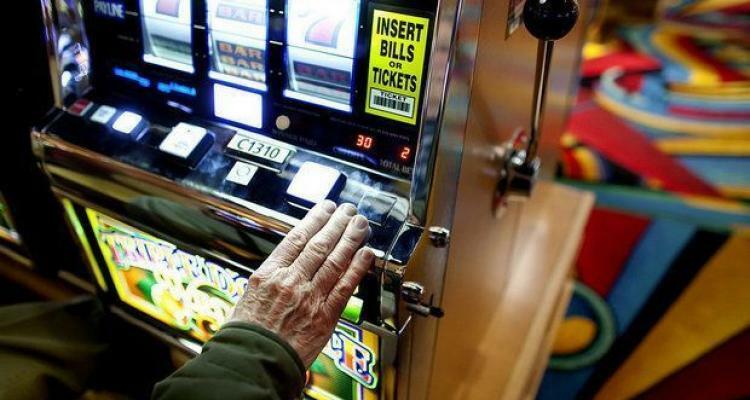 If a gambling expansion package is passed with VGTs attached, as many as 50,000 machines could go into legal operation across the state. Lawmakers and industry opponents argue that this will dissuade gamblers from traveling to live casinos to play slots. A recent study from the University of Illinois didn’t help matters. According to the study, increasing access to video gambling resulted in a significant jump in both property and violent crimes in Chicago. Basically, these crimes rose as you got closer to an establishment with VGTs. So, What Might Happen in Pennsylvania? Right now there are three distinct possibilities for online gambling expansion in Pennsylvania. The first is that lawmakers find a compromise concerning VGTs and are able to push a bill through. This would result in PA becoming the fourth state to regulate online gambling. The second option, and the one we seem to be heading towards, is that the present bill stalls out over the VGT issue. Should this happen, the $100 million earmarked in the PA budget would essentially vanish as it is pending the passage of gambling expansion. A third option would be that lawmakers simply remove the VGT issue from the bill and try and pass a gambling expansion program. This option hasn’t been floated as of yet, but with lawmakers seeking a budget resolution next month, it could become a bargaining tactic in order to move the process forward.